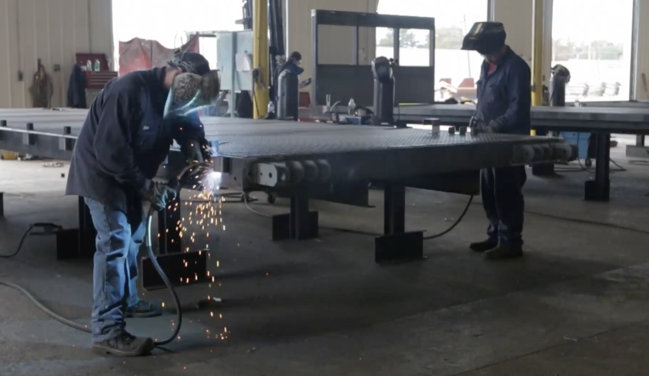 Swanton Welding's Main facility and Heavy Fab facility are located in Fulton County. We are proud to work in our area and support other local Fulton County local business like Sauder Furniture and North Star BlueScope Steel. Check out the video link to see what Fulton County has to offer in a video created by Nick Amrhein and MadAveGroup. You can view the full video on Facebook.